At the Deep End tells the story of a founding member and leader of Zimbabwe’s main opposition party, the Movement for Democratic Change. Morgan Tsvangirai came to prominence in the late 1990s and became known as one of southern Africa's most influential statesmen. Over the next ten years he would be harassed, tortured, charged with treason and labelled a traitor, but he would win a global reputation as a courageous and indefatigable symbol of resistance in the face of brutal repression. 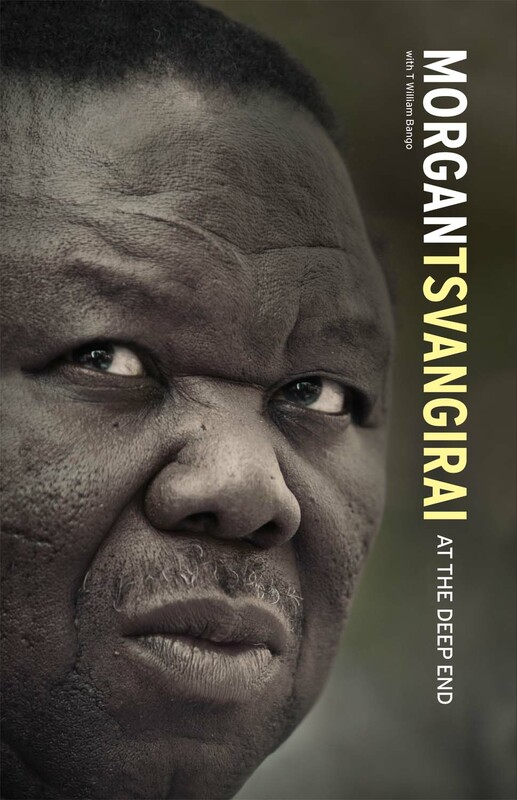 From teenage mine worker, to trade union leader, to Prime Minister of Zimbabwe in a coalition government, his autobiography traces Tsvangirai’s political development and activism, laying bare the challenges and frustrations of his political life, up to and including the power-sharing agreements with President Robert Mugabe. Writing in the last days of Robert Mugabe's tyrannical rule, Eye Books publisher Dan Hiscocks recalls the experience of collaborating with Morgan Tsvangirai on his autobiography. 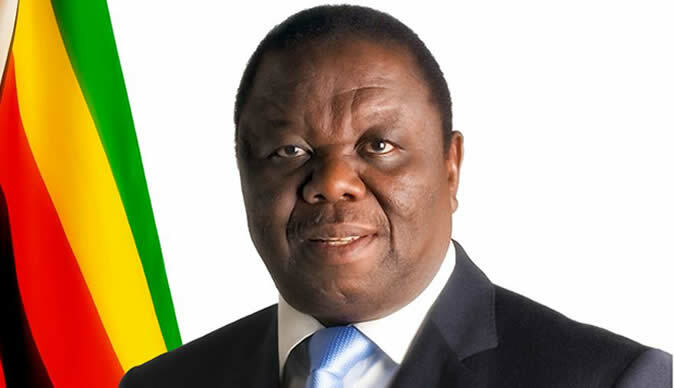 Morgan Tsvangirai was the leader of Zimbabwe's Movement for Democratic Change. He won the disputed first round of the 2008 presidential election with 47.9 percent of the vote, but boycotted the mandatory run-off after widespread violence against his supporters. 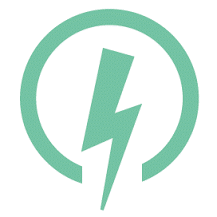 He was later appointed prime minister, nominally sharing powers with President Robert Mugabe – an arrangement which lasted until 2013. He died in February 2018, three months after Mugabe finally left office.